Two Looking Inside, and One Looking Outside! 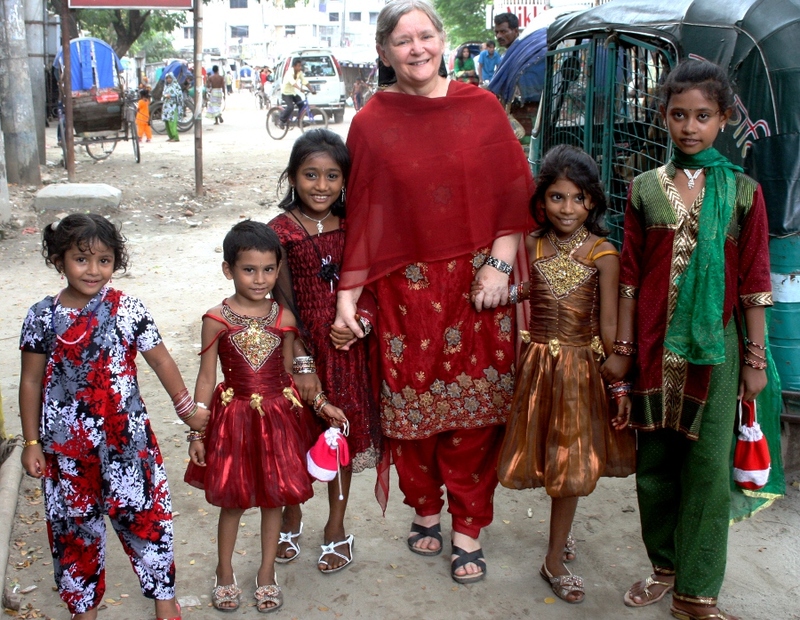 ALICE WITH SOME OF HALIM’S NIECES AND FRIENDS on the way to buy some ice cream. Alice and I had been invited to Halim’s house to celebrate Eid-ul-Fitr, yesterday. HALIM PREPARING AN IFTAR MEAL FOR HIS FAMILY, ALICE, AND ME. 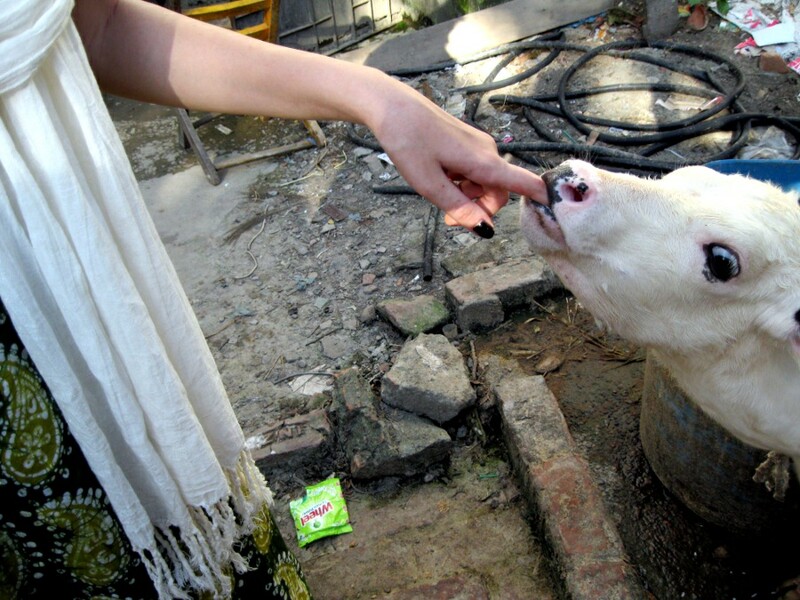 ONE OF HALIM’S CALVES SUCKING ON Bailey’s finger! 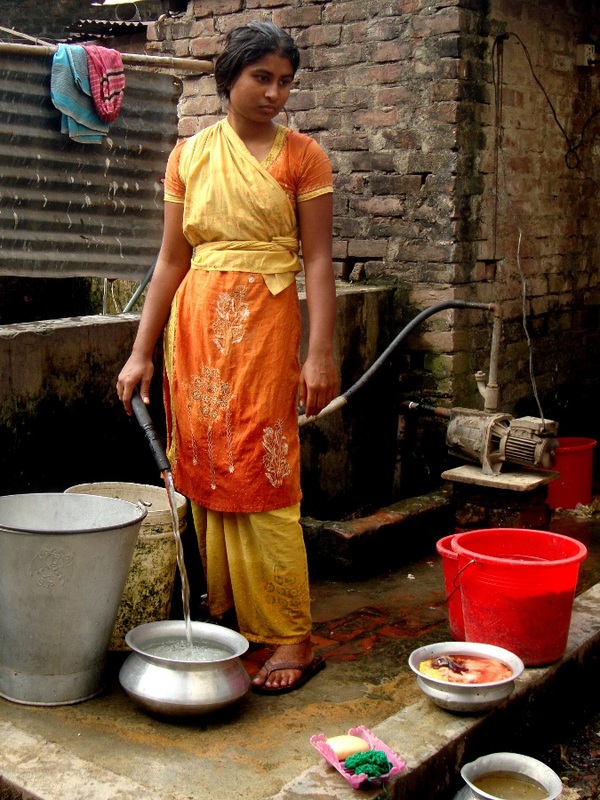 BENGALI LADY GETTING water for cooking. 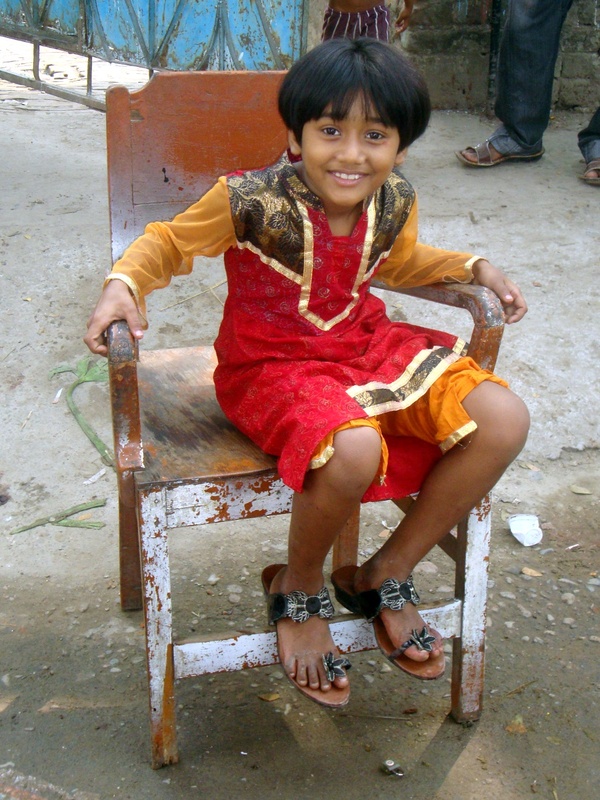 YOUNG BENGALI GIRL. THINKING? Or sad? 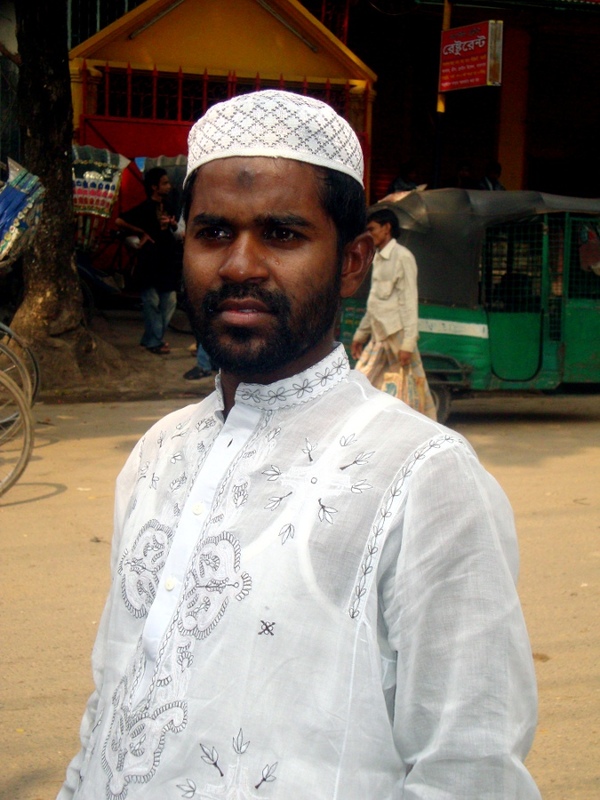 HALIM, ONE OF MY GOOD MUSLIM BENGALI FRIENDS. He was dressed for the prayers on Korbani Eid day. He is one of the 10-20 guys, I play football (soccer) with 5 days a week. HALIM’s niece resting in the chair. HAPPY THANKSGIVING DAY to all my American friends. I know my Canadian friends have long ago digested their Thanksgiving meals! 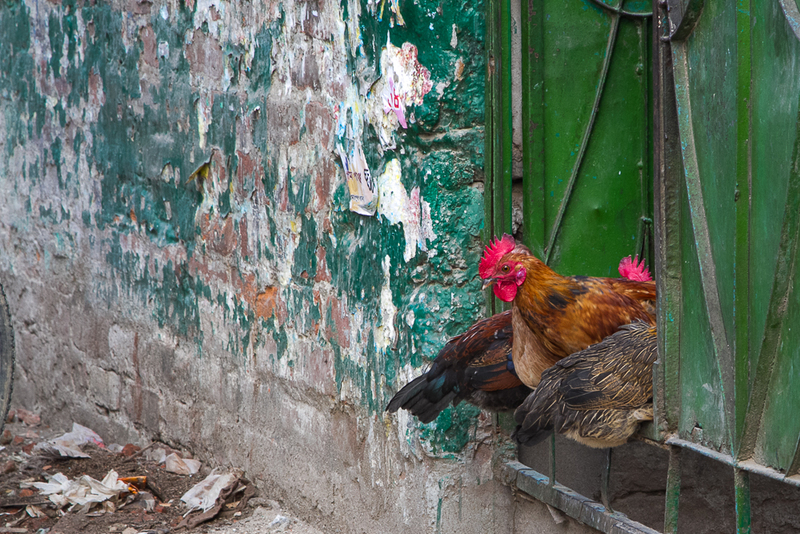 I know these aren’t turkeys, but turkeys are expensive in Bangladesh. I think they might cost $70! I haven’t checked lately, and my memory isn’t what it used to be. Hopefully I’m not exaggerating! 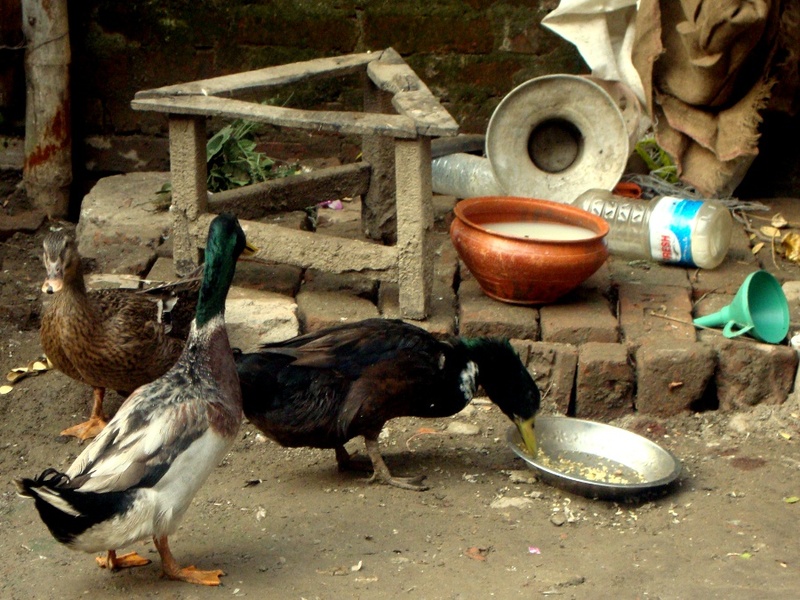 These are some ducks at Halim’s place. Today us fellows on the team are cooking the meal for the ladies. The menu is a secret, so I won’t disclose it until later! Have a great day! 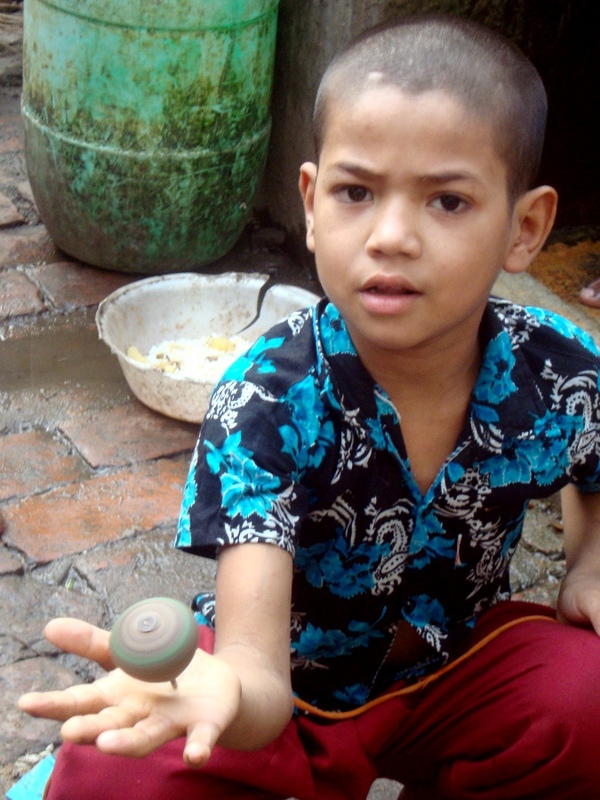 THIS YOUNG BENGALI LAD loved to show me how he could make this top spin. WELL IT’S FOR SURE! ALICE AND I are spending Christmas in Bali. HERE IS ALICE having a nice curried beef, rice, spicy potato, dal, and rice meal at Halim’s place. Halim’s mother is on the right. 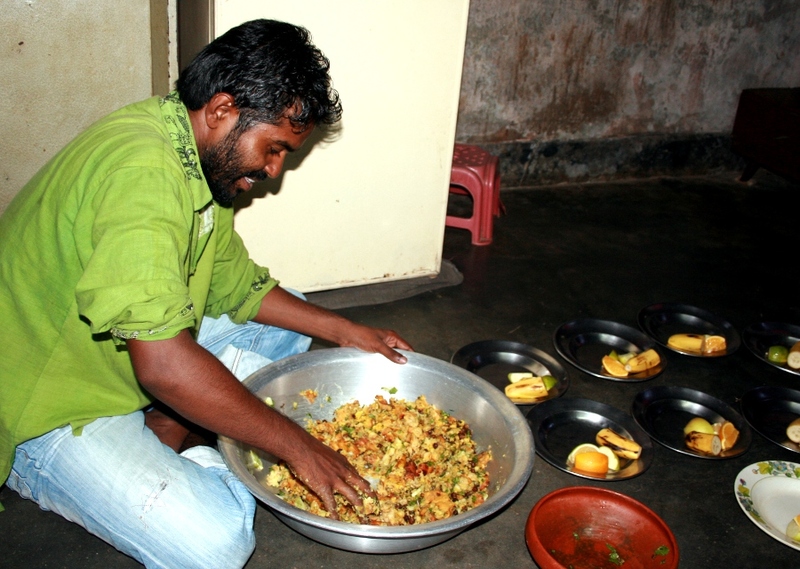 Her curries are some of the best we have tasted in Bangladesh. 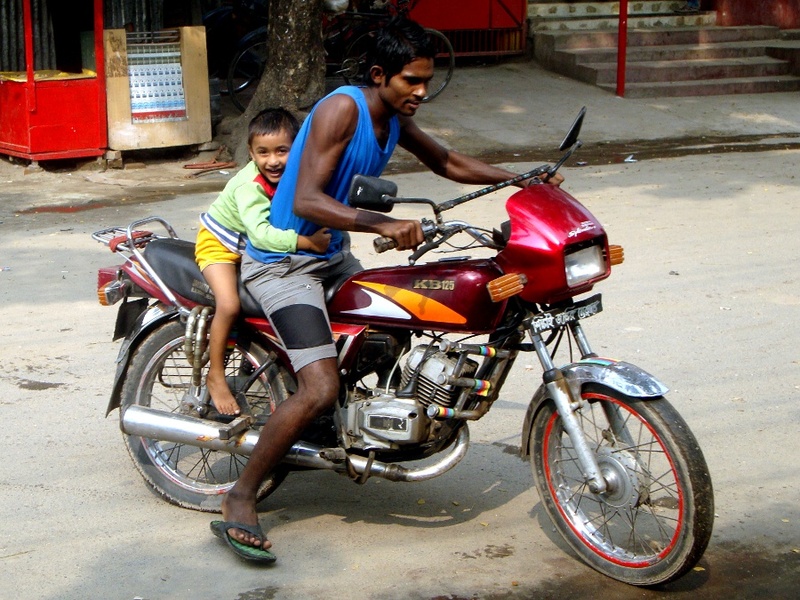 MASUM, HALIM’S BROTHER, WHOM I also play football with giving his nephew a fun ride.